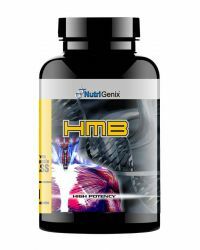 It is designed to help increase and maintain lean muscle mass, speed up muscle repair and recovery, support protein synthesis and help you feel stronger and healthier. Our scientifically formulated protein formula combines only the purest and highest quality ingredients. PURE 100% WHEY COMPLEX is formulated with Whey Protein Isolate, Whey Protein Concentrate, BCAA?s, Glutamine and Glutamine Peptides. 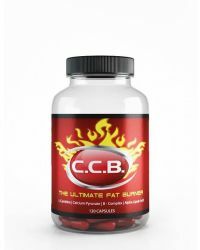 This formula delivers 48G of powerful micro-filtered pure Protein Complex to help you achieve KNOCKOUT RESULTS.